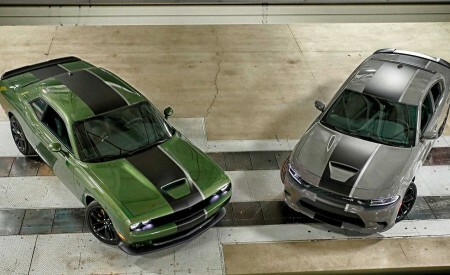 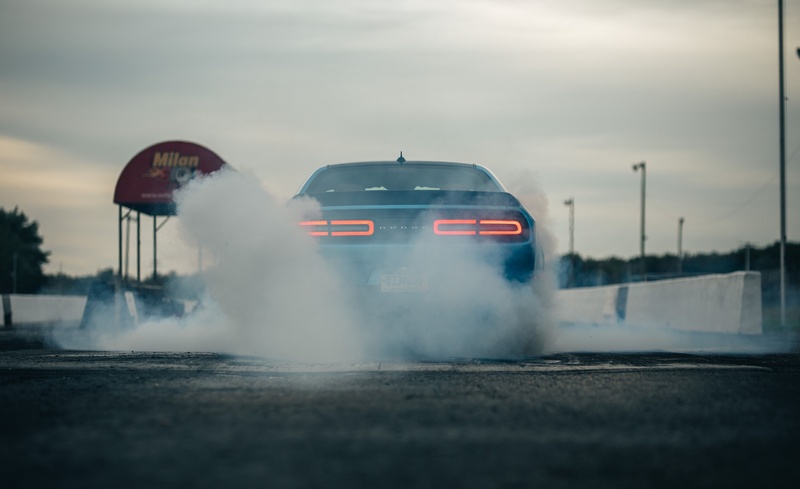 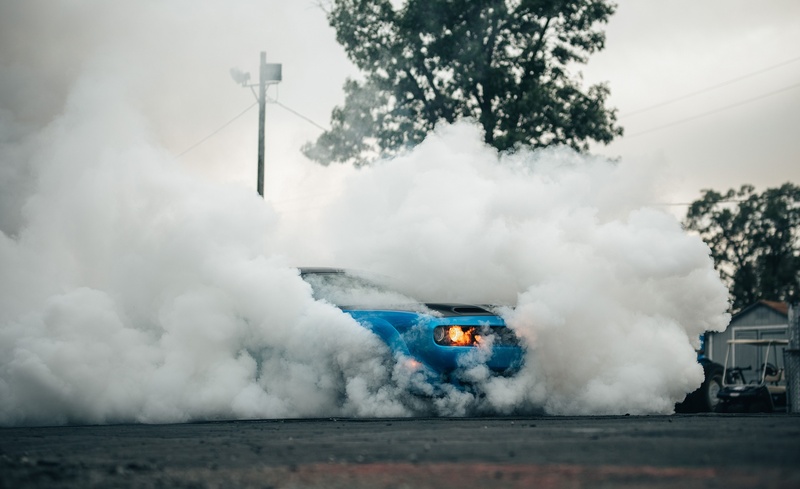 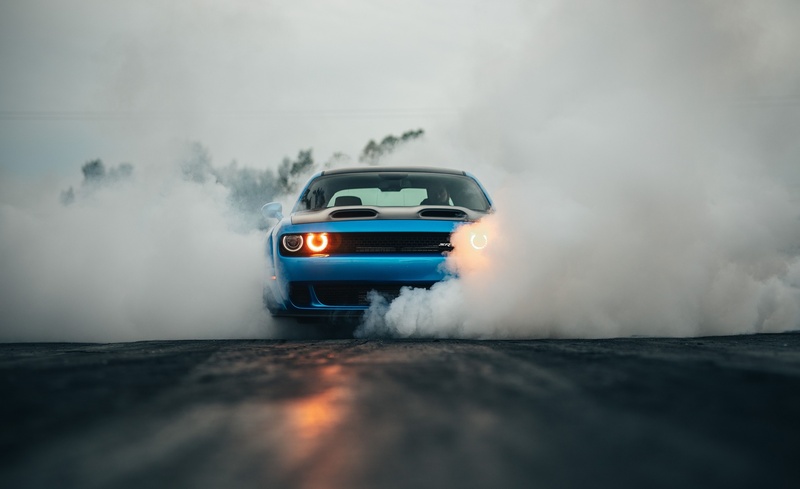 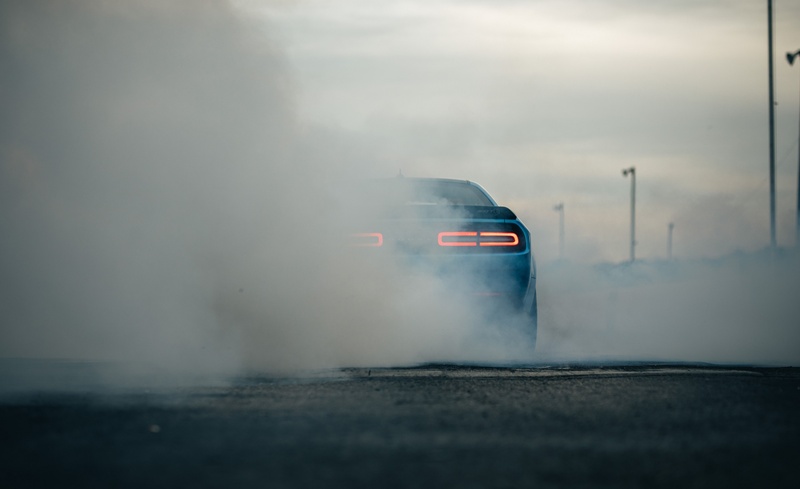 New Dodge Challenger SRT Hellcat Redeye and Its 797-horsepower Supercharged HEMI® High-output Engine Drive 2019 Challenger Lineup. 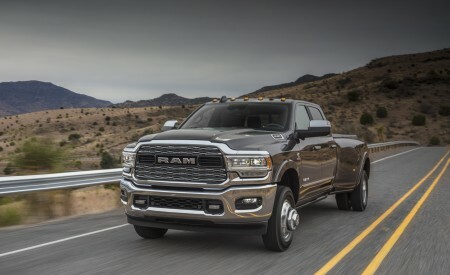 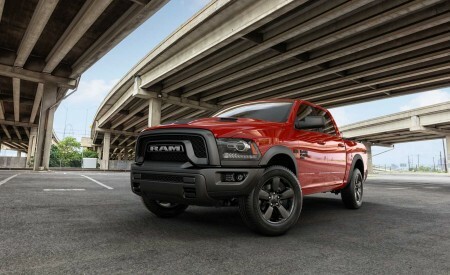 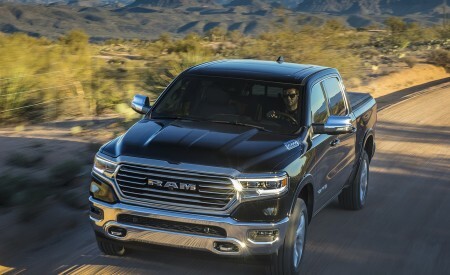 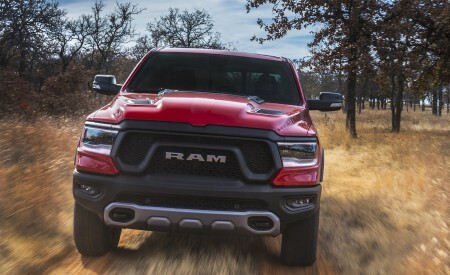 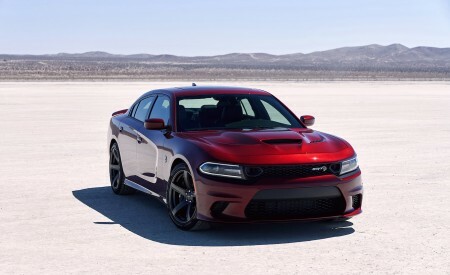 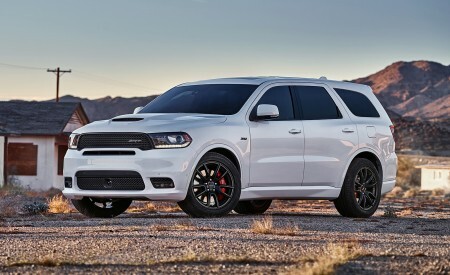 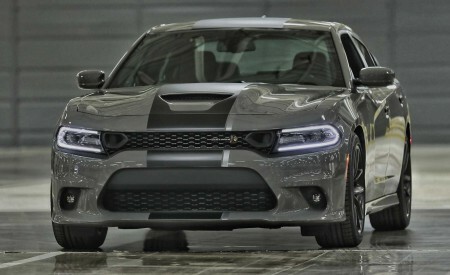 Dodge launches most powerful SRT Hellcat lineup ever. 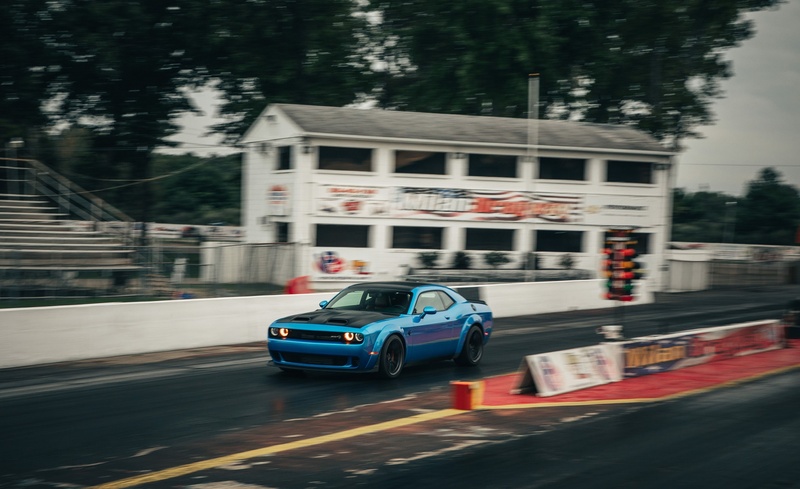 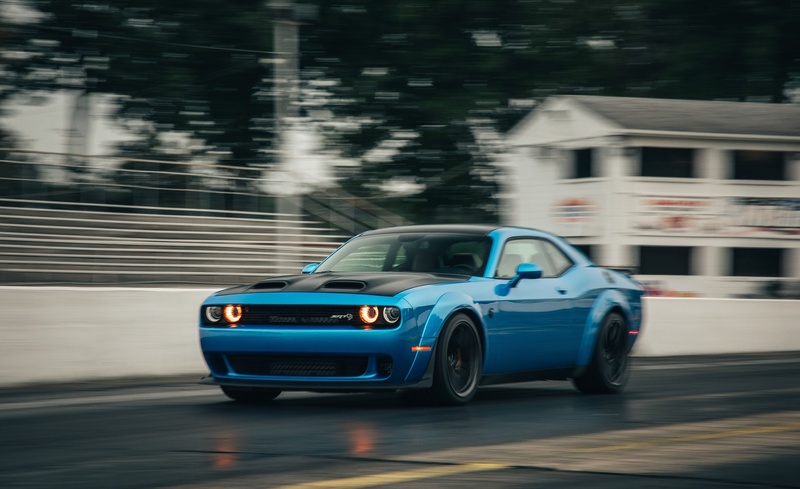 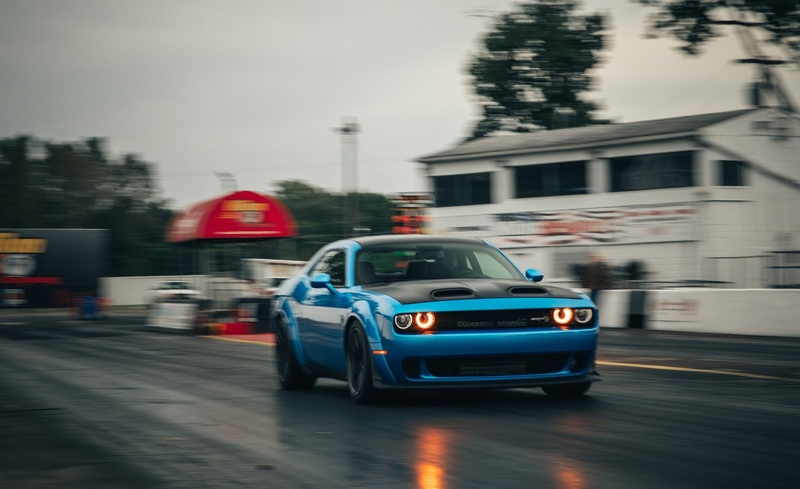 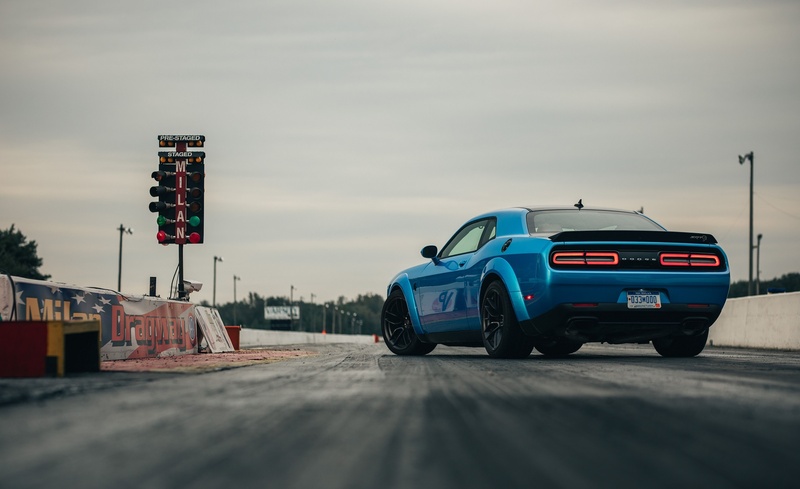 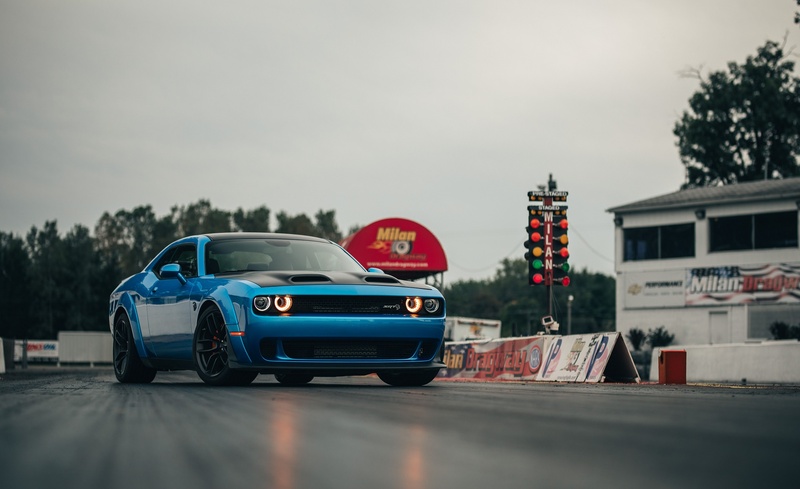 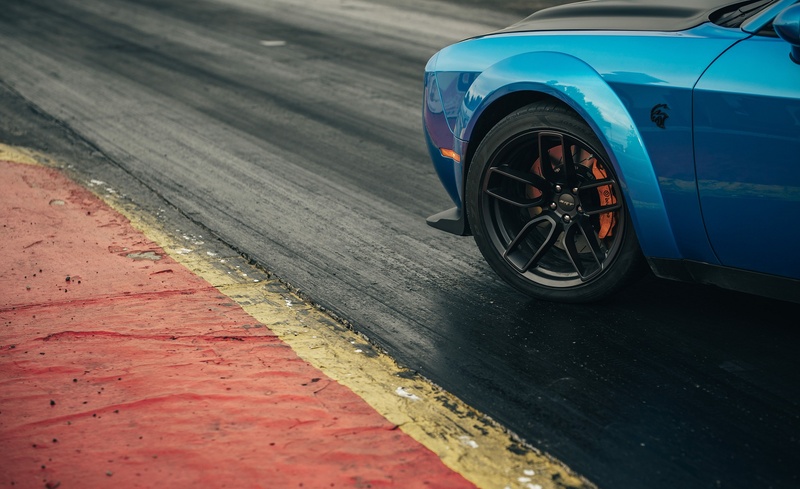 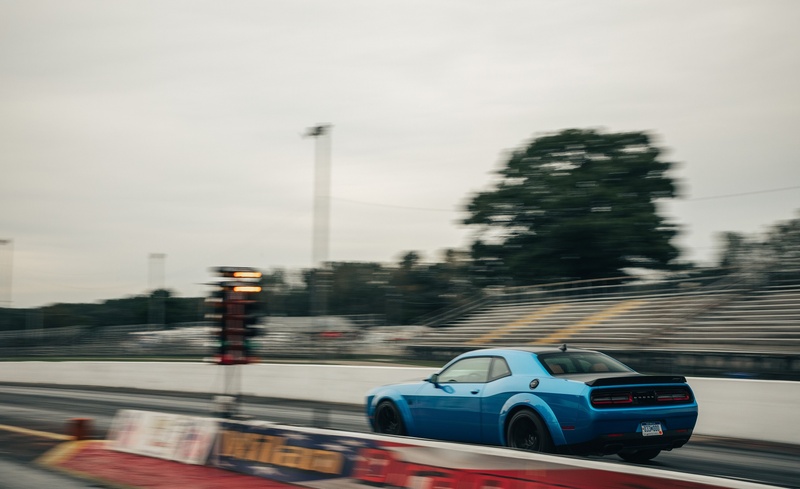 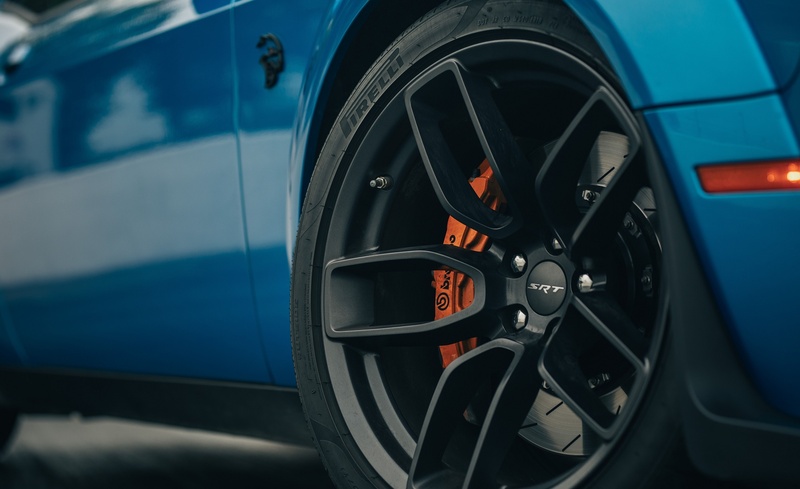 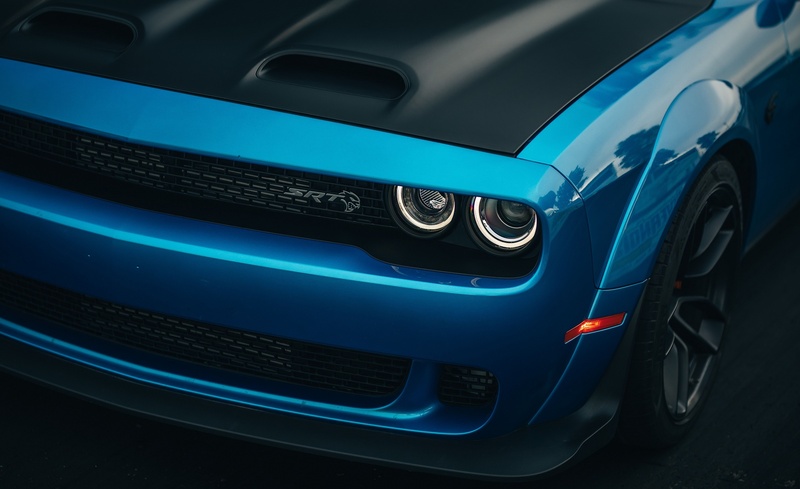 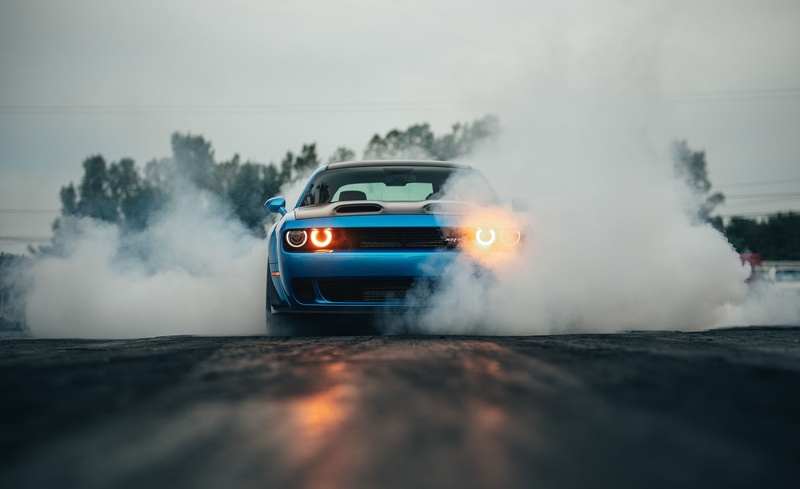 The new 2019 Dodge Challenger SRT Hellcat Redeye is the most powerful, quickest and fastest muscle car.